Having a combination skin type is pretty hard to maintain some part of skin will be dry so you need to keep it hydrated and moist while another part of skin will be oily so if you apply moisturizer to this part of skin it gets more oily so you need best moisturizers for combination skin. I have also faced this problem for many years some part of my skin is oily whereas some part of the skin is dry after using a lot of research I found Best moisturizers for combination skin. Here is the list of Best moisturizers for combination skin. It is very important for us to understand what is combination skin. Sings of combination skin and how can you deal with combination skin type. Without identifying your problem you cannot solve it so lets being. Combination skin is where you have more than one type of skin Suppose you have oily skin on the forehead and dry skin on your cheeks then you have combination skin. What are the causes of a combination skin type?. The main reason for combination skin is genetics, type of the skin is mainly determined by genetics.if your father or mother has combination skin you may also get it. 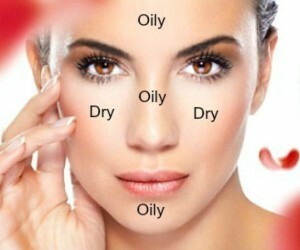 However, there are other factors as well that can cause combination skin if you use harsh chemicals like bleach and other beauty products most often they may disturb your skin natural oil producing process and then your skin may tend to produce more oil in some areas and produces no oil at all in some areas. The main reason your skin produces oil is to kell it hydrated so if you have been using harsh chemical products on your skin we recommend you to stop it immediately. 5. You will see more dandruff coming in spite of using anti-dandruff shampoos. 1. Products that don.t have any fragrance: The fragrance in any beauty product is achieved by using chemicals if you have combination skin you tend to have dry and very sensitive skin this chemical used for fragrance will hurt your skin and makes situations even worse. 2. Avoid products that clog your pores: Most beauty products out there in the market clog your pores they disturb your natural skin process many foundations out there block your pores these products make give you good results instantly for short time but in long run they tend to do much harm than good So you make sure to avoid any beauty products that tend to clog your pores. 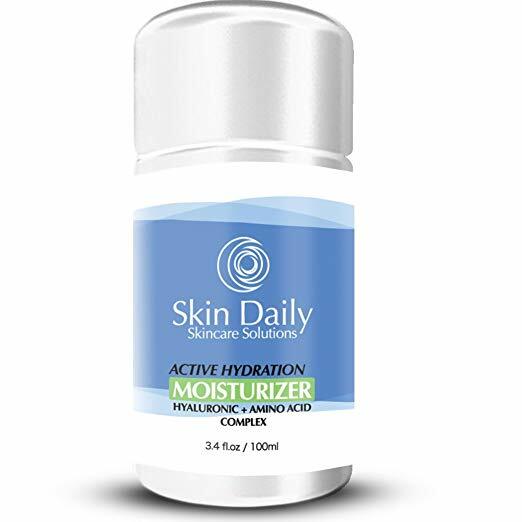 This moisturizer has the lightweight texture it provides 24-hour hydration after applying this your skin will be smoother, softer and hydrated because of its lightweight texture it is observed into the skin very easily The main ingredient used in this is GLACIAL GLYCOPROTEIN this is derived from sea glaciers this helps you keep your skin hydrated and smooth. > We recommend you to use this cream in the nights one hour before sleep. 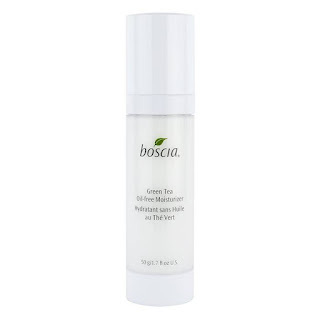 This is also a lightweight moisturizer It has Japanese green tea hydrates that nourish and soothes redness. It also helps in controlling your facial oil and sebum production. 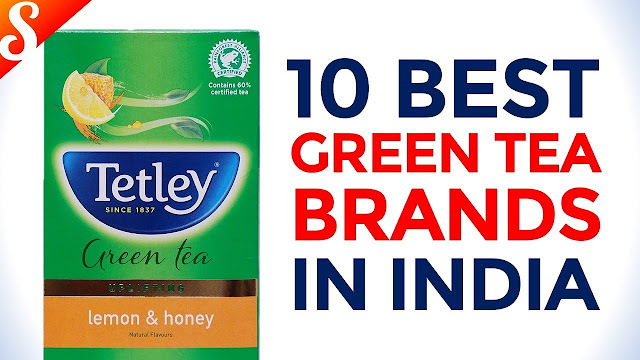 Some studies have shown when green tea applied on your face it can control oil on the face. > You can apply this cream two times daily. 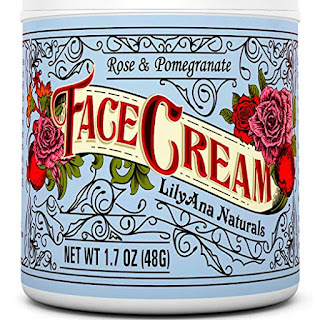 > You can also apply this cream above the makeup or without the makeup. 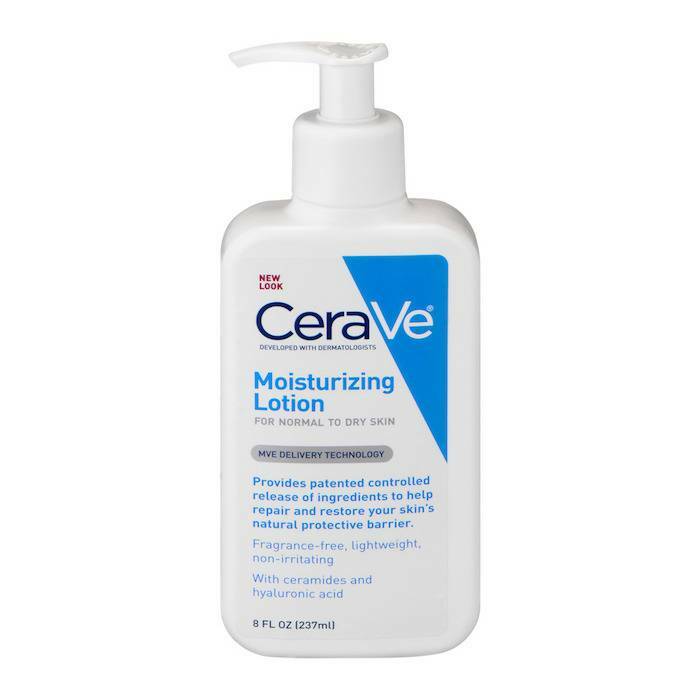 This moisturizing lotion works amazingly for dry skin This lotion keeps skin hydrated for 12 hours this lotion can also be used for oily skins as well This lotion uses MVE that helps to keep skin soft and nourished throughout the day If you are suffering from dry skin this moisturizing lotion can work best for you We recommend you to try it ones. It is the best moisturizer for combination skin. This moisturizer is good for oily skin. It comes with SPF 15 sun protection which protects your skin from sun rays and repairs the damage from sun rays. It also works on dry skin as well. This moisturizer is absorbed quickly into the skin it is also free from alcohol so it gives you softer and smoother skin It is also fragrance-free. > you can even apply this moisturizer for your hands if you feel they are oily as well. 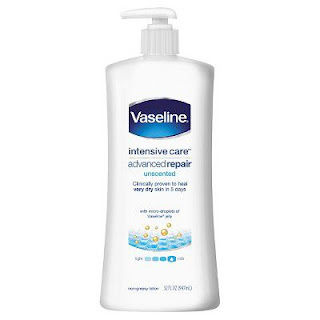 Vaseline intense care lotion is one of the most used brands out there Vaseline has specially developed this lotion for all types of skin they claim that this lotion can repair, heal and moisturize skin in 5 days. This lotion can be used for both body and face this location does not leave your skin greasy like other Vaseline lotions. > We recommend you to use this lotion twice a day for better results. It is an active hydration moisturizer by skin daily skincare solutions. The products hyaluronic acid and amino acid contents are something your combination skin should really look forward to. It helps with hydration and it also has anti-aging benefits. Hyaluronic acid is great for dry skin because it has something called wonder ingredient no hydrating moisturizer will be complete without this ingredient. Know to be the building blocks of all protein including collagen amino acids found in this product help repair and regenerate skin cells. 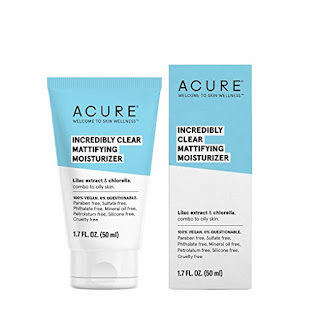 This results in younger looking and feeling the skin this product claims to be the last step you need to effectively fight skin aging Designed to fortify skin cells this moisturizer promises that it can keep skin moisturized for a long time. This is a good choice for combination skin because it gives skin all the nutrients it needs. It is also produced in small batches so you assured this product is of high quality. Can be difficult to move it on the face. May not be for those with sensitive noses. May not be for sensitive skin. It's anti-aging properties and ability to restore balance are what makes it a good choice for combination skin. it is also less likely to cause breakouts. what makes this product great is that it contains lilac steam cells and chlorella growth factor Lilac stem cells help to balance oil production and reduce non cystic blemishes. CGF, on the other hand, helps in repairing damaged skin cells for a more youthful appearance. Easily absorbed by the skin it improves tone and texture and reduces the appearance of fine lines. 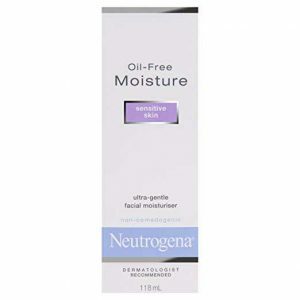 It has non-greasy formula so you can go on with your day without nonsticky feel. 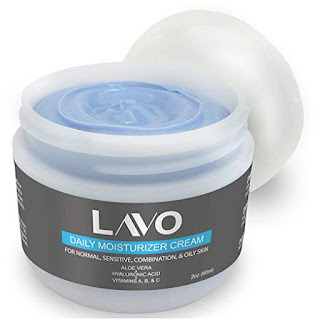 Highly effective this moisturizer helps to control shine on your T zone. A review stated that it helped to control shine up to three hours. It is the best moisturizer for combination skin because it is vegan and gluten-free. Though much more expensive than the other brands we assure that it can be worth it. Can make skin tight and uncomfortable. Leaves face with an oily and dewy look. This moisturizer for combination skin block bacteria out. It even prevents mineral salt found in the makeup from entering into the skin by promoting a thin protective barrier. This is thanks to Azulene which comes from the chamomile plant together with aloe vera these two ingredients helps to heal and soothe skin. 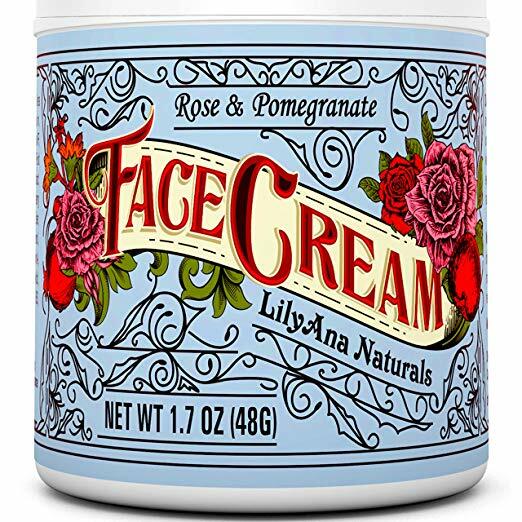 It helps to claim redness and inflammation making it perfect for whiteheads, blackheads, and pimples this product can be used by both the sexes because it is botanical bases formula it is non-greasy and super hydrating. It leaves your skin with so matte and moisturized, you won't remember what oily and dry skin feels like. 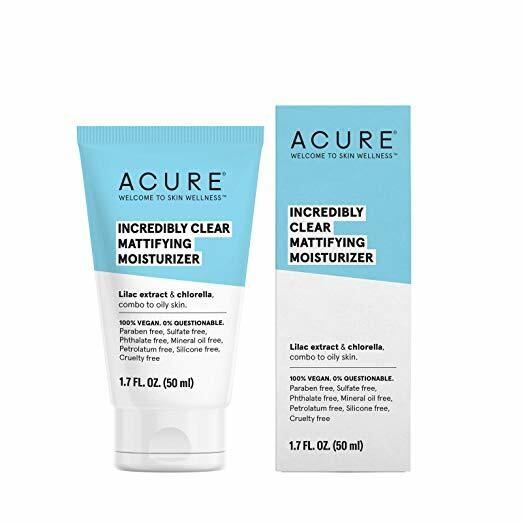 This product can be used for perfect primer for makeup it also has anti-aging benefits like reducing wrinkles and fine lines for smoother and fresher looking skin that so soft to touch. It uses all the natural ingredients so you won't have to worry about putting something toxic to your skin. Its formula combines antioxidants and essential oils make this top moisturizer for dry skin. It stops the signs of aging and makes your skin radiant and smooth. This product can be used by all skin types and it is quickly absorbed into the skin. It helps to repair and even out the skin tone to achieve a bright, smooth and skin that is attractive looking. for a plumper and firmer skin. May not work for sensitive skin. 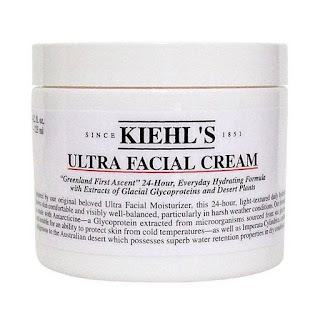 This is a great moisturizer for combination skin because it gives long-lasting hydration for the skin for up to 48 hours it also contains antioxidants which condition the skin surface it is lightweight and free from any oils so greasy feeling and clogging of pores won't be a problem with this moisturizer. This also helps with premature aging with the sun protection you can enjoy outside without worrying about the sun. 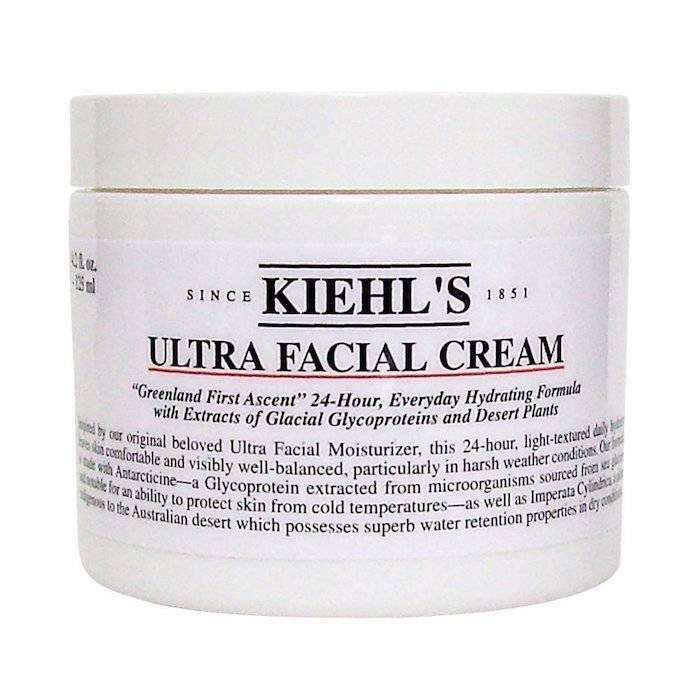 This moisturizer can also be used on the face and is gentle enough to use around the eye area as well. 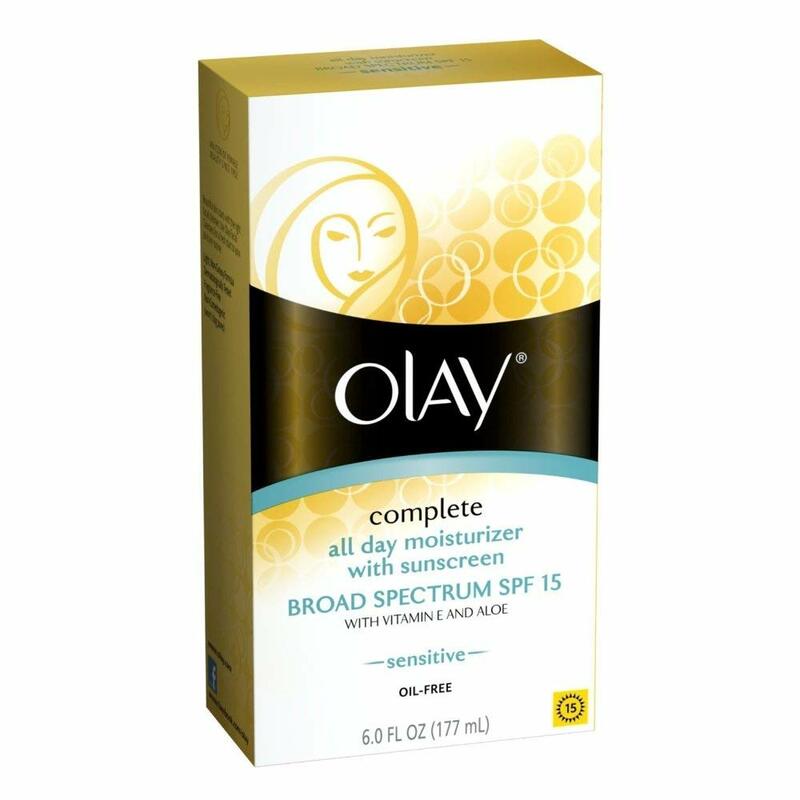 This moisturizer uses SolaSheer technology which is unique to OLAY, it combines benefits of a beauty fluid and that of a sunscreen. If you have combination skin it may be caused by two factors mainly one is your genetics if your father or mother have this type of may also likely to have and, another reason is by using harsh chemical products. The problem of combination skin should be dealt carefully try to avoid any beauty products that have harsh chemicals in them and try to use the moisturizers mentioned above they can be helpful for you in dealing with combination skin problems.